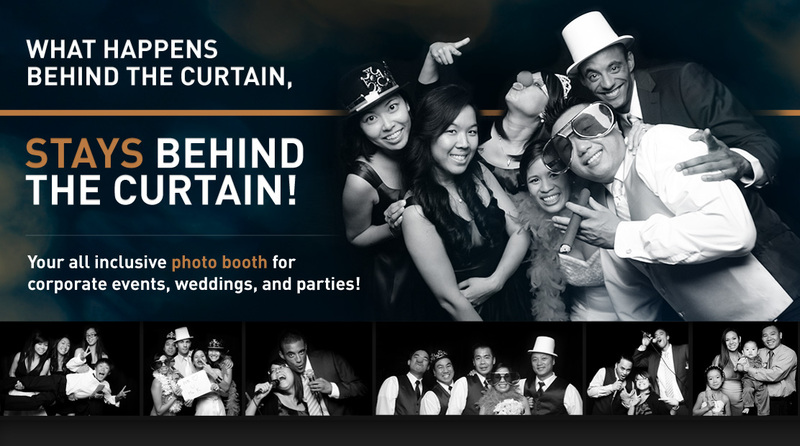 Our photobooth is a commercial-grade, portable photobooth designed to be easily transported and operated. With the highest-quality equipment available, you will enhance any event with professional quality photos in an unmatched photobooth experience. Our photobooth is equipped with the latest in ultra-high resolution digital technology. Our system leverages the professional-grade camera with lab quality photo printers that generate water proof prints within seconds, and are guaranteed to last generations. With a 5’x5’ enclosure, our photobooth offers privacy for intimate shots, or without the tent enclosure our photobooth can accommodate larger crowds. Our complete all-inclusive packages offer everything you need to capture and print all the moments of your event. Looking for a photographer/videographer for your event? Get a 10% discount on your photobooth rental if you also book a photographer through deBelle Photography for your personal function (weddings, baptisms, first communions, bar mitzvahs, parties) or videographer through Positive Pictures or 333 Photo for your corporate function (company parties, corporate head shots, product photography and graphics/web design).